Yes! I love this -- whatever track this is opens up my heart everytime I hear this!!! @pedroahn: Thank you bro! Much appreciated!! what is the first song can't find it anywhere? 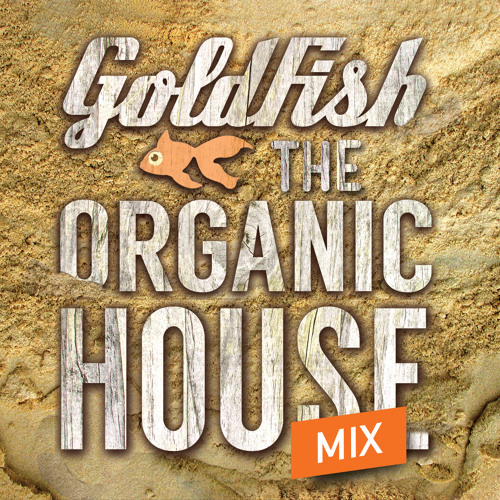 @goldfishlive: what remix is this?